The Bike New England site was started in the year 2000 by Gordon Harris while on a cycling tour across the United States. 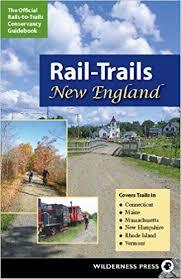 He also produces the site Historic Ipswich and is the Ipswich MA town historian. Your purchases through links on this site keep it going .